A Royal an EU Commissioner and a jolly good day out!  Welcome to the 2016 Kent County Show, we are delighted that our Patron HRH The Duke of Kent will be arriving this morning to take a tour of the Show. We are also looking forward to EU Commissioner Phil Hogan talking to farmers and growers at the NFU & CLA Stand this morning. This is the first time that an official EU Commissioner has talked directly to a group in the Country following the Referendum. We will be live tweeting what he has to say to us. Elsewhere the Showground is waking up and whilst the sun may not be shining quite just yet the forecast looks very promising for our visitors. So from everyone at the Kent County Agricultural Society have a great 2016 Show. We will be keeping everyone up to date on our blog, facebook and twitter feeds so do send us your pictures and remember to ‘Check In’.